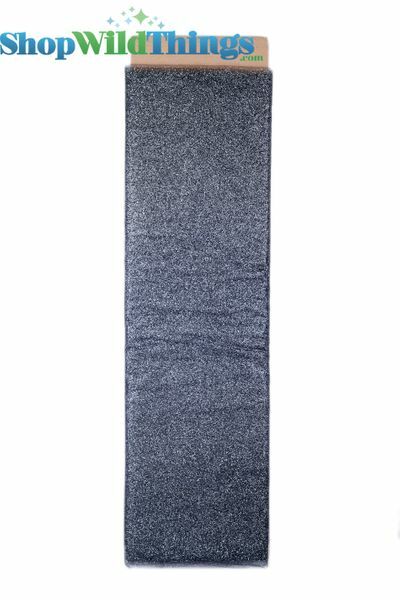 Our premium glitter Black tulle is an absolute MUST for event planners. It can be added to tabletops, chairs, hung from the ceiling in canopies, and more. We also offer Glitter Tulle in rolls! 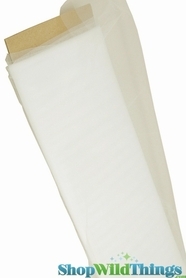 Tulle rolls are used by wedding decorators to decorate church pews, columns, arches and for floral displays. You can use it in a glass vase as an inexpensive and easy filler! It can be made into bows to wrap favors, to decorate walls and more. You'll get a 10 yard long x 54" wide bolt with your order.